The North Augusta AmeriCash Loans location at 1698 Knox Ave., is proud to be a part of the community of North Augusta, South Carolina. 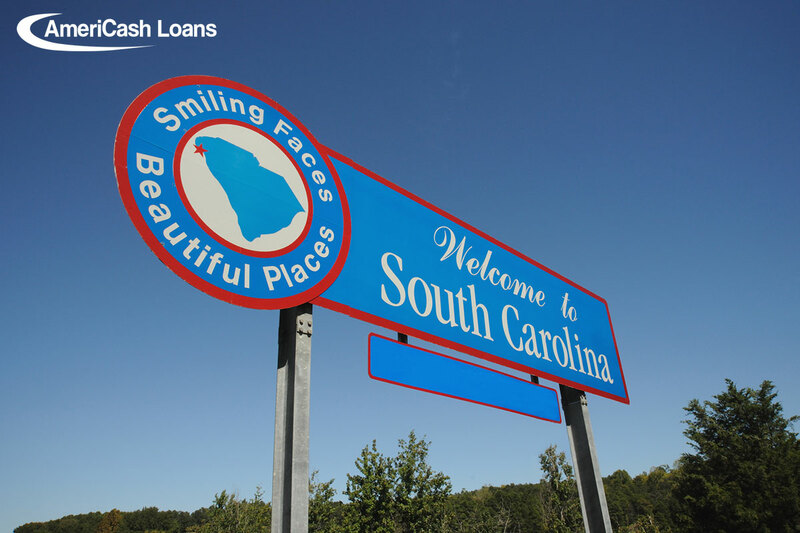 For residents of North Augusta and surrounding areas, AmeriCash Loans offers a friendly atmosphere with knowledgeable customer service representatives and a quick, easy, and secure application process for cash loan needs up to $2,500. We are excited to announce that on select Fridays from now until December, the popular Augusta throwback hip-hop and R&B station Hot Augusta will be joining us at our North Augusta location. Hot Augusta’s DJ Knightmare will be broadcasting live from the location on Fridays from 11 a.m. to 1 p.m. It’s a great chance for you to meet your favorite radio station personality on your lunch break! 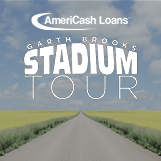 AmeriCash Loans will also be giving away AmeriCash swag and prizes at the Friday events. There’s no better time to stop in to meet our staff and apply for your loan. After all, with back to school, fall travel, and holiday shopping seasons all approaching quickly, it’s a great time to have a little extra cash in your pocket. In fact, we can’t believe it’s almost fall again already. That means the weather will be getting cooler and school will be getting into full swing. Fall should be a fun time with lots of back to school excitement and trips to festivals, corn mazes, and pumpkin patches. With AmeriCash Loans on your side, you can fully enjoy the season without letting back to school costs stress you out. Whether you need a little financial help or a lot of extra cash, apply for a loan today to help you cover school supplies, school uniforms, school sports, field trips, and even school tuition.